Hello fellow photographers! Lisa and Tom Cuchara here of LisaandTomphotography.com. 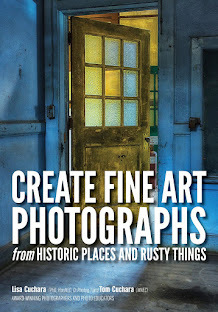 We hope that you can join us on an upcoming photography class, tour or workshop. 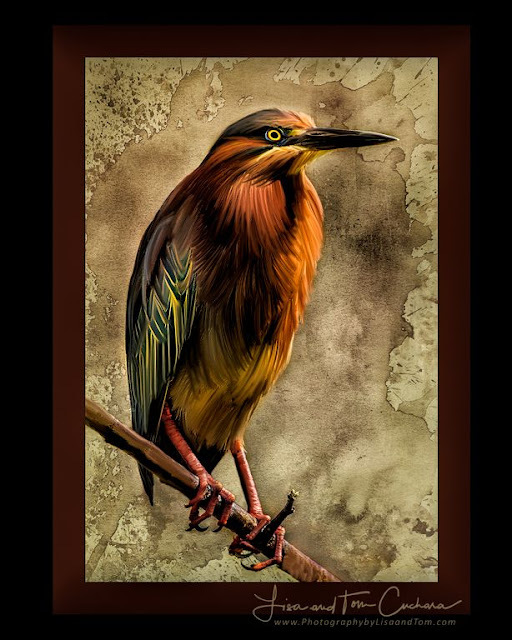 My photograph of this Green Heron won BEST in SHOW in the Open category. 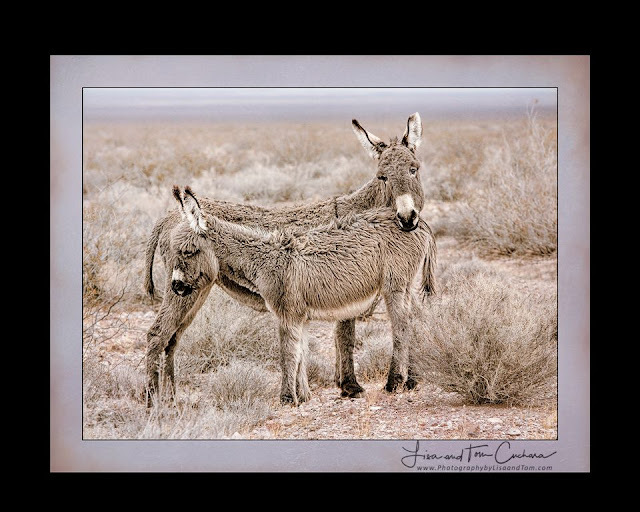 Tom's photograph of these Wild Donkeys won Second place in the Open category. 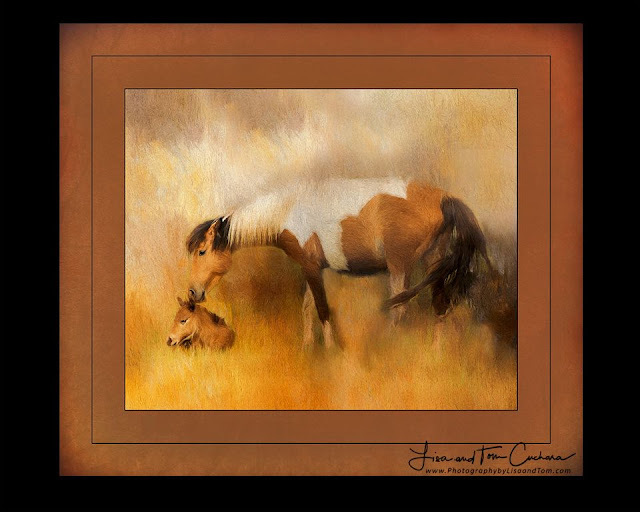 Tom's photograph of these Wild horses won BEST IN SHOW in the Creative/ART EI category. His image was actually tied with my image below and the judges chose his image for BEST and my image for First place. 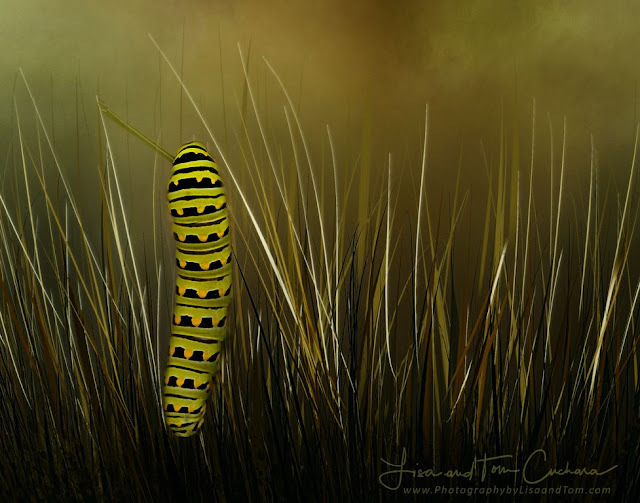 My photograph of this Swallowtail Caterpillar won First Place in the Creative/ART EI category. The Connecticut Professional Photographers Association (CTPPA) is the professional photography association in the state of Connecticut. 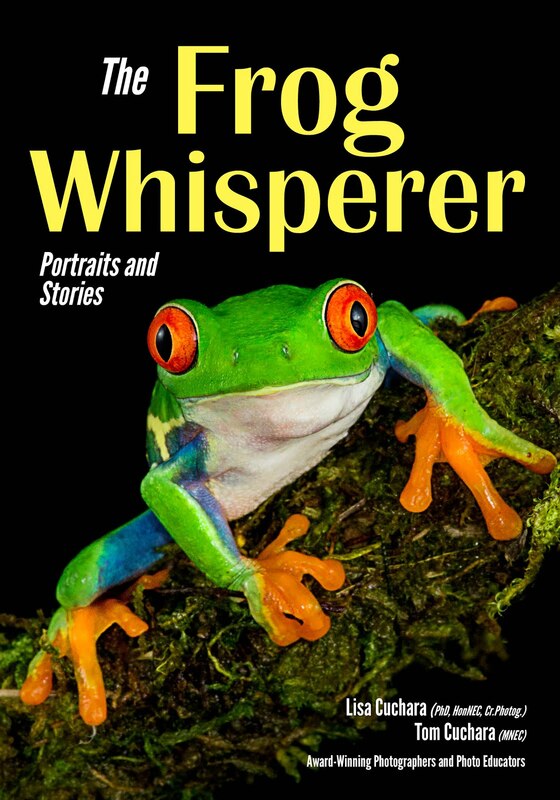 They are a PPA (Professional Photographers of America) affiliate. You can check out their website, come to a meting or event, atned their annual convention of attend their FREE convention day, speakers and trade show. Our Vendor Fair will be held on Sunday March 19, 2017 from 11:30am to 3pm at the Courtyard Marriott Cromwell, CT. This is held in conjunction with our FREE day! All Photographers are invited to attend and sit in on the seminars featuring Lyndsay Adler (Sponsored by Canon), Kira Derryberry and Dylan Patrick. Join us at the end of the night for our cocktail reception and awards recognition night. We are so excited to welcome back to our association, Hunts Photo&Video and Gary Farber. Gary and his team have re-joined CTPPA as a Vendor Member and will be participating in our Vendor Fair on March 19, 2017 at the 68th Annual Convention.